My name is Sandy Boblin. 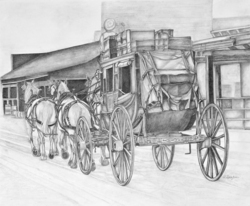 I am new to the Oliver region and I am a graphite pencil artist from central Alberta. I specialize in equine art, animal art, commissions of animals, and portraits. I take great pride in the detail of my work as well as capturing the personality of every subject in realism.